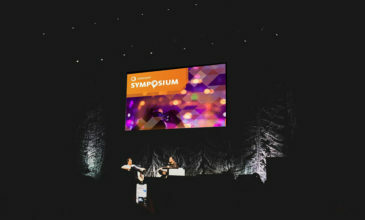 SXSW offers a variety of opportunities to experience brands, technology, parties and inspirational talks. Every day, at almost every hour there are multiple events going on across the city of Austin. The energy of the city is electric. People from all professional backgrounds have been traveling to Austin mid-March for the past 10+ years for the same reason: to be inspired. How do all these different people, guided through different combinations of experiences produce the same output consistently, year over year? 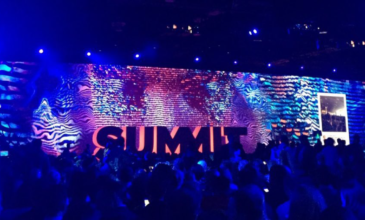 As a CX firm, we had to go see it for ourselves and experience the experience of SXSW. Just like we do with all our clients today, we traveled to Austin and put ourselves in the shoes of the customer – the conference badged attendee. We came to learn, observe and fully immerse ourselves in the experience. We kicked off our SXSW experience by attending an early morning session called “Limitless Creativity: How to Design in an AI World.” Jenna Niven explained not only the importance of learning how AI works but also encouraged us as individuals to focus on collecting “emotionally charged memories.” Her theory was that these memories are what ignites inspiration and creativity. Experience: (n) an event or occurrence that leaves an impression on someone. Memory: (n) the mental capacity of retaining and reviving facts of previous experiences. Not only is SXSW an experience – it is a place that thrives off making memories. This ever-growing collection of memories is what helps everyone leave with ideas. Here is a summation of some of the most noteworthy experiences and memories from our time at SXSW. Google: Google had a number of activations throughout Austin focused on their new product offering Google Assistant. Attendees were able to fully immerse themselves in everyday life scenarios to test out how having a smart speaker can drastically improve your life. 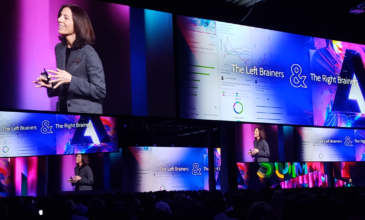 Bumble: Women in tech was a popular trend at SXSW – with many of the keynote speakers and sessions focused on the topic. Bumble, being a female-centric dating app, offered free profile consultations and a comfortable place for attendees to escape to during the business that is SxSW. 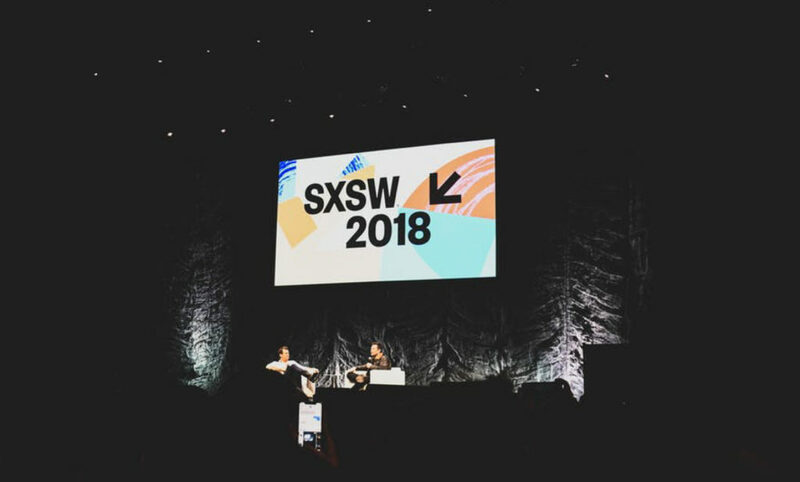 Under Armour: AI was definitely a key theme at SXSW this year. The new Hovr smart shoe was available to try on in their ginormous Sneaker Dome along with MapMyRun. Viceland: The Vice crew brought in a herd of baby goats for lucky attendees to hang out with in the Texas sun. Hard not to want to snap a photo with these cuties. Panasonic: A collection of innovative consumer products for the home. Highlight was creating the perfect sound and smell that matched our mood. Torchy Tacos: Anyone who has been to Austin can tell you this is a must-do. Especially for those who had perhaps too much fun the night before, Torchy’s breakfast tacos are available all day long. We really need this in San Francisco. Gus’ Fried Chicken: Right in the heart of Austin by the Conference Center. Simple menu, authentic experience. Rainey Street: Every bar/restaurant on Rainey was taken over by a brand or organization associated with SxSW. It is amazing how many restaurants there are in Austin and each one has unique character. Great destination for day or night. A memory of an experience is actually more important than the experience itself. In the realm of CX, a returning customer will return based on their memory of their experience not the experience itself. Our memory is triggered and enhanced by many things, but many memories are triggered by emotions. The more intense the emotions, the more the memory will stand out. There is an experience for everyone at SXSW. Each experience will trigger a different emotional reaction and the cumulation of these reactions create the memories. These memories are added to our bank which help us all become more inspired and think outside of the box. There is no magic combination – the energy is infectious and if anyone is stuck in a rut and needs some inspiration, this is the place to go. Let us know if you’re stuck in a rut now – we can help. Contact us to chat.